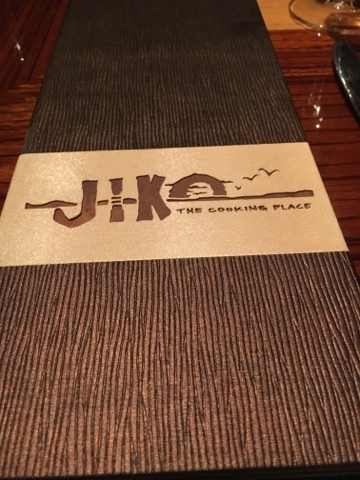 Located inside of Disney's Animal Kingdom Lodge at the Walt Disney World Resort is a restaurant that is home to delicious South African flavors, Jiko - The Cooking Place. 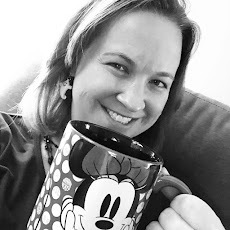 I love trying each of the signature dining experiences within Walt Disney World as each offers a combination of service, atmosphere, food, and drink that is second-to-none. 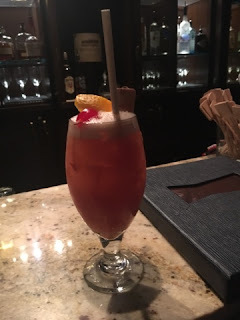 Jiko has been on my wish list for a while and on our most recent trip we were able to join friends of ours from the Orlando area for a date night out while the kids stayed back at the hotel with grandma and grandpa. Jiko is situated on the lower level of Jambo House at Disney's Animal Kingdom Lodge; directly across from Boma. The decor could best be described as "elegant casual" in my opinion. The dining room was a comfortable mix of tables and booths featuring bright colors and beautiful art that is meant to symbolize the natural beauty of Africa. Our dinner was after dark, but during the day, there are large windows that have a view of one of the savannas. There is a small bar area near the hostess station where we were able to relax and have a pre-dinner cocktail before being seated. The restaurant does have a dress code which requests "resort casual" attire. We found the menu to feature a lot of variety and delicious flavors. 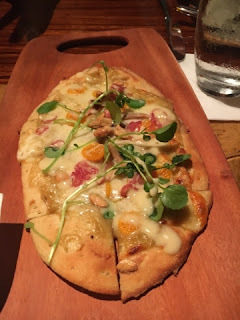 The dinner service began with bread and we ordered a chicken flatbread appetizer. 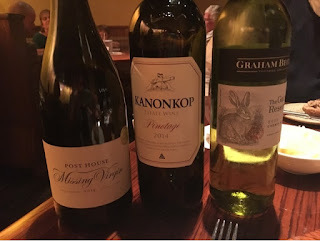 During the appetizers, my husband ordered one of the South African wine flights to taste a variety of what the restaurant had to offer. The pairing was reasonably priced and was smooth and delicious. For our entrees, everyone sampled something different. I opted to follow one of our waiter's recommendations and try the Oak-grilled Filet Mignon while Dan went with the Maize-crusted Halibut. 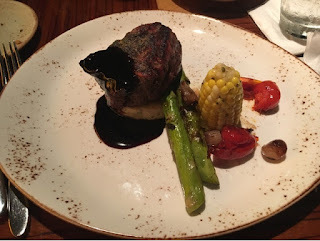 The filet was cooked perfectly, but I have to say that I enjoyed the flavors of the halibut a bit better. 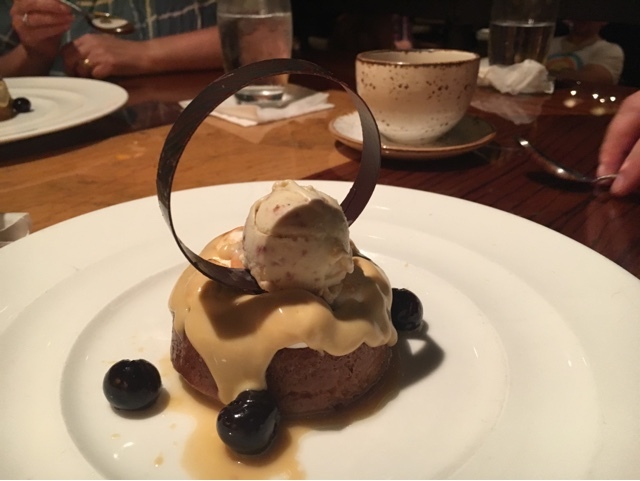 For dessert, we once again took the waiter's recommendation and went with the Malva Pudding. It was the perfect end to the evening! Everything was wonderful and we can't wait to go back again! I was really impressed with Jiko. It definitely ranks above Artist Point in both food and atmosphere in my opinion. 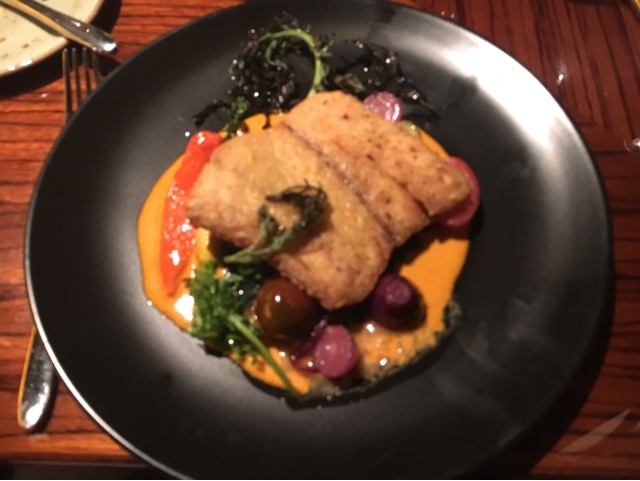 When I compare it to California Grill, I think it's right on par with food, but California Grill does hold an edge with the breathtaking views overlooking Cinderella Castle in Disney's Magic Kingdom. I would look forward to returning to Jiko in the future and trying more of their diverse and delicious menu!